With the onslaught of winter weather, we’ve gotten serious about our skin, and by that we mean, moisturizing on repeat. 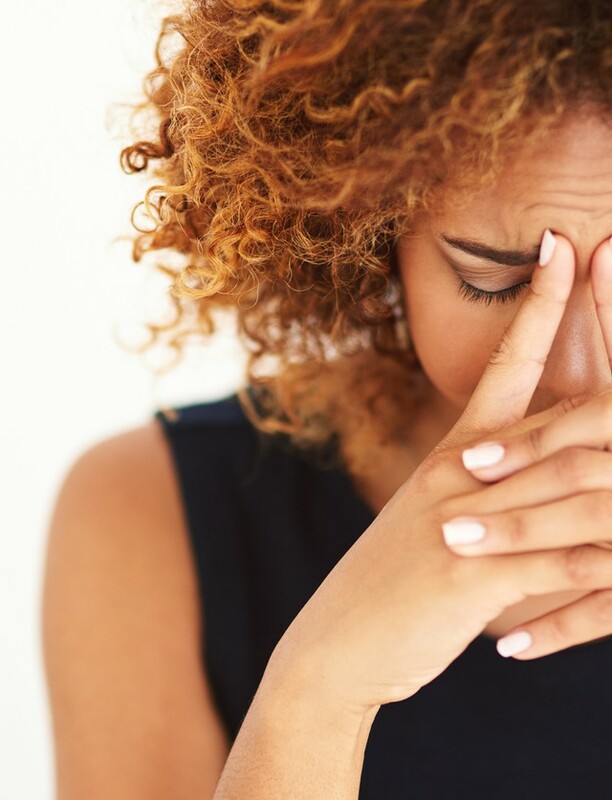 But not just any moisturizer will do; we’ve had our fair share of experiences with too-heavy creams and lotions that definitely hydrate, but that can also leave our skin feeling (and looking) a bit like an oil slick. Not a good look, especially if we want to apply makeup afterwards. But as it turns out, you don’t need a thick cream to get adequate hydration, so we were definitely intrigued (maybe a little excited, even?) 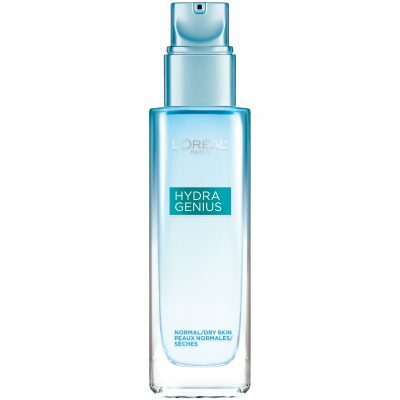 by the idea of a “liquid moisturizer” in the form of L’Oréal Paris Hydra Genius Daily Liquid Care for Normal Skin. And this product is just what it sounds like: a Korean-inspired, water-gel moisturizer that has the feel of a serum but deeply hydrates without feeling at all heavy. The secret behind its hydrating prowess is in the formula, which uses skin-loving natural aloe water and three different types of hyaluronic acid — (that famous skincare ingredient said to hold up to 1,000 times its weight in water) — to seriously quench the skin. The ingredients help improve skin’s natural moisture barrier, reduce water loss, and lock in moisture for up to 72 hours, leaving skin looking all plump, fresh and glowy. The lightweight, liquid formula of Hydra Genius Daily Liquid Care is grease-free and absorbs quickly (read: no waiting around, checking our phone while it sinks in), so skin is smooth and ready for flawless makeup application. Sensitive skin types can use this moisturizer and it’s available for normal, oily and extra dry skin, too. Honestly, we don’t know what we did before this little wonder came into our lives. No joke: It’s given us reason to get excited about moisturizer again! You can buy L’Oréal Paris Hydra Genius Daily Liquid Care at Lorealparis.ca. This post was sponsored by L’Oréal Paris.